If you are a regular of my blog, then you know about my obsession with cosmetics. And you also know, that I am picky about quality. I only use the best. One of the cosmetic brands that I really love is Mineral Hygienics. If you read my last review about them, then you already know how fabulous their foundations, Finishing Powders, and Bronzers are. 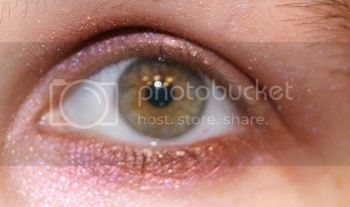 That is why I was so excited to be able to review their Mineral Eye Shadows and Waterproof Eyeliner. 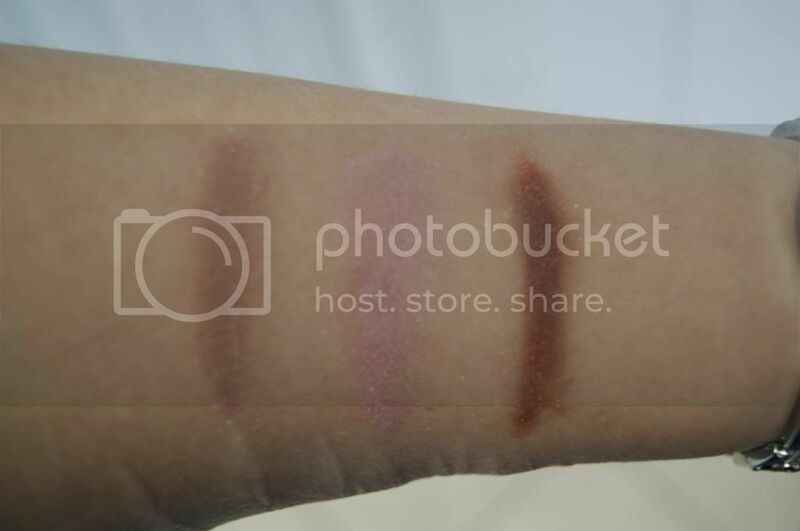 All of their Eye Shadows are gorgeous, and I got to try three wonderful shades. 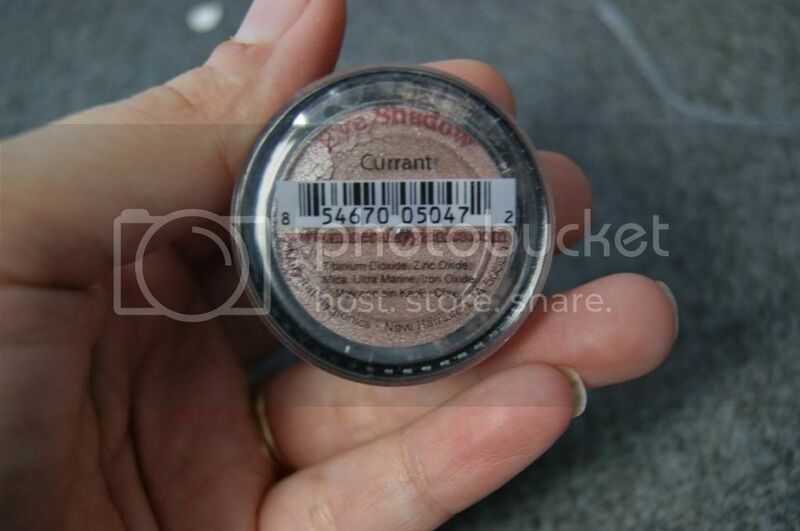 Currant is a very complex shade. To me it is like an earthy mauve. 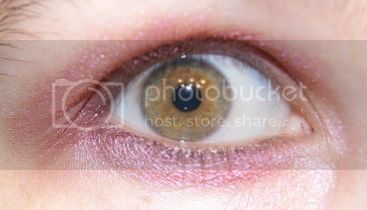 There are flecks of green shimmer that add dimension without being noticeable. This pink shade is so light and pretty, and yet not pale or translucent. 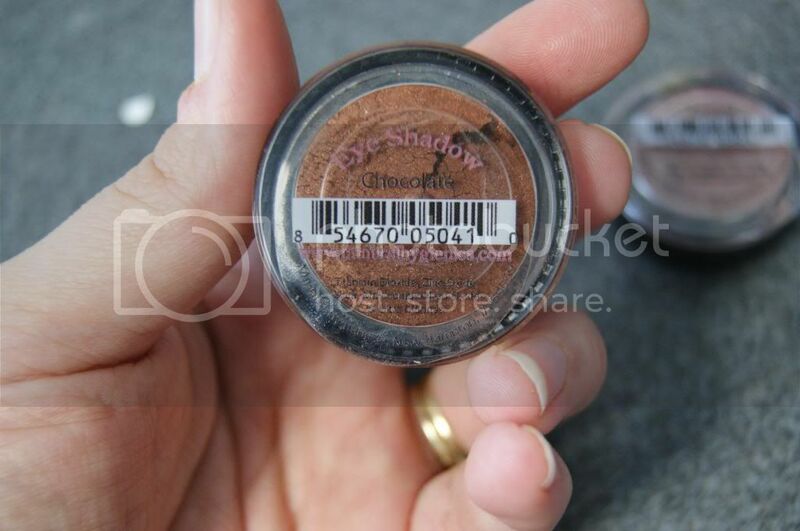 It is the ultimate girly color, and is great alone or as a highlight to darker shades. 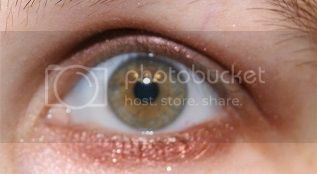 This is a really rich brown with a touch of shimmer. The name Chocolate really does this shade justice. The photo really does not do justice to how lovely and shimmery these shades really are. They are so gorgeous. 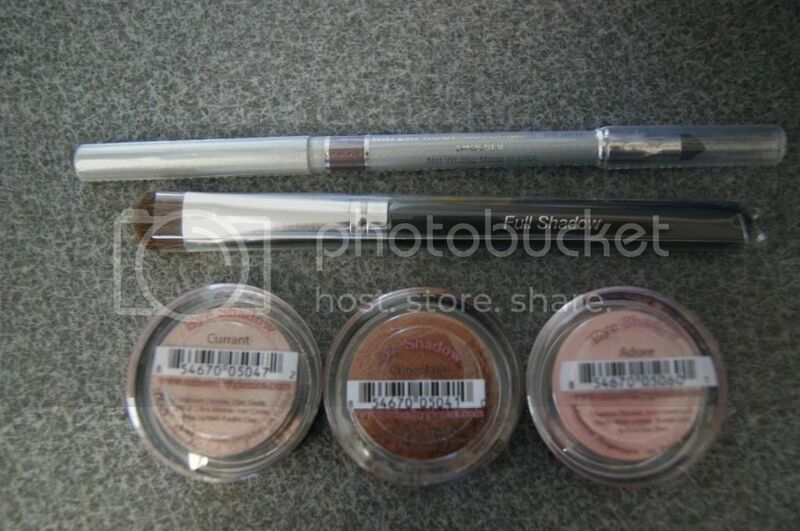 All the shades are so easy to apply. The cover easily and stay on for hours without flaws. They have a wonderful shimmer and feel light and comfortable. 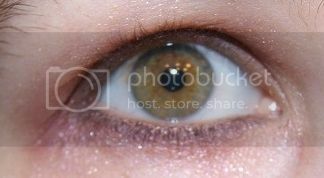 Smolder is a Smokey Dark Gray, but is has gorgeous purple undertones. 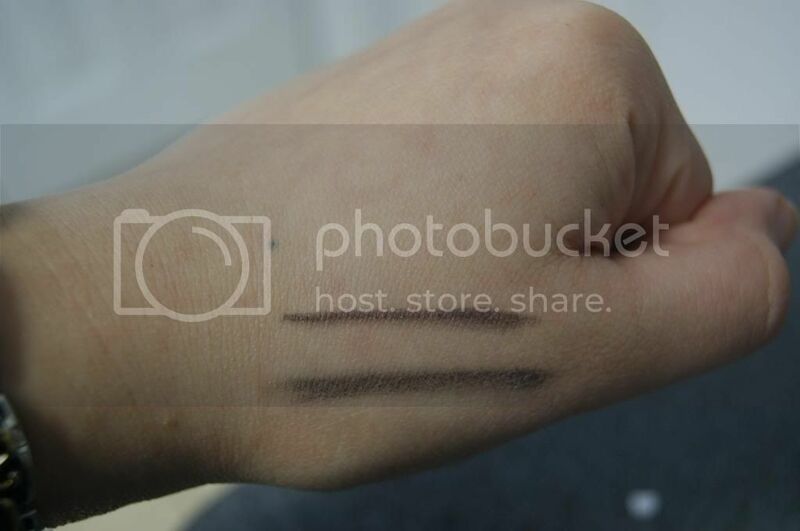 The perfect shade for creating a smoky eye look, but more stunning. 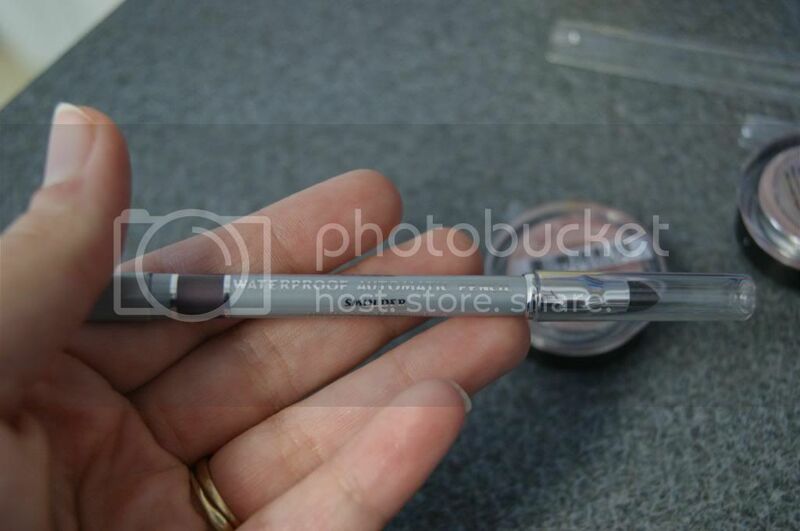 I love that it is an automatic liner-no sharpening. It is smooth, creamy and VERY waterproof. I washed dishes with this on my hand and it stayed on. The color is nice and rich so it only takes one stroke to apply, but it's not to thick or dark, and does not feel greasy, dry, or heavy. This brush is very nice. 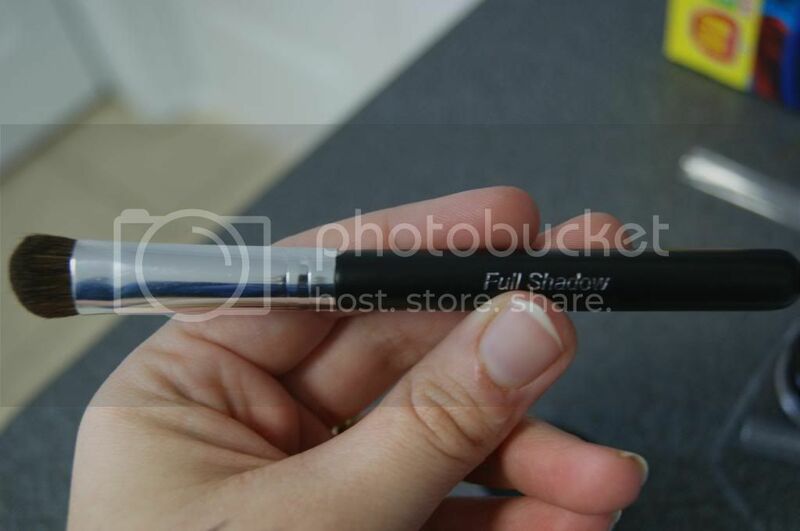 It is nice and big, so covering the lid is very easy, and it holds plenty of shadow so you don't have to keep dipping your brush. 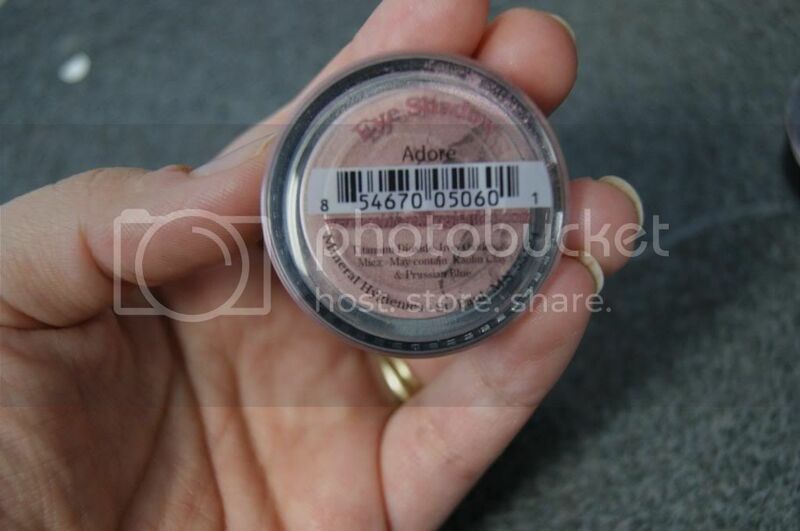 The width makes it great for adding highlight to the outer crease or under the brow. The bristles are soft and giving, but also firm enough to hold their shape and make application a breeze. All of these products are fantastic. Check them out in action. This is Currant with the Smolder Liner. I love them all, but I really love how well the Current looks with the Smolder. And once again, these photos don't do true justice to the beauty of these wonderful products. Mineral Hygienics is so high quality, and you would be hard pressed to find a better bang for your buck. You will will not be disappointed in any Mineral Hygienics product. This brand is amazing. If you've never tried Miner Hygienics(or even if you have), you really need to get off the fence and step into your fabulous new look. To give you even more incentive, you can use coupon code "bobbysgirl" for 10% off. Make sure to come back and tell me how much you LOVE your new cosmetics. I absolutely love those colors! Thank you for sharing! LOVE these colors! I've got a few from Mineral Hygienics as well and I LOVE their eyeshadow brush. Looks great! I'll have to snag your coupon code when I go to order more!! I love these colors girl! I want to try them out too! Aww I would most def try that pink! Love these colors and your awesome review.